December was a month of glory and ruin for Cicero, one of ancient Rome’s greatest statesmen. As consul in 63 BC he stopped a violent revolutionary plot. In December of that year he pushed through the execution without trial of Roman citizens who were caught red handed. That was a turning point. It might have saved Rome but it earned Cicero big enemies and eventually exile, from which he later returned. But December 44 BC was an even bigger moment. It was then that Cicero gave two of his Philippics, a series of 14 adrenaline-fueled speeches that called the republic to arms against one of its leading statesman, Mark Antony. 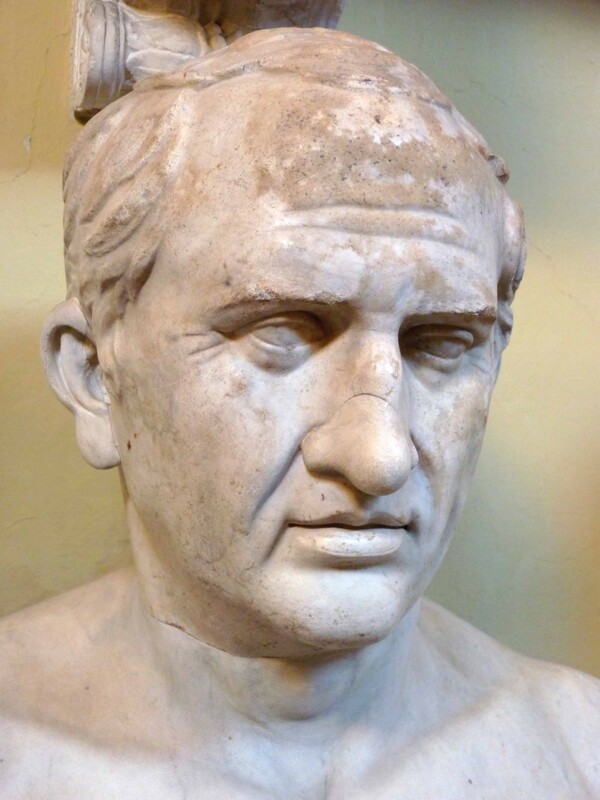 Cicero was 61 years old but he came out of retirement after the assassination of Julius Caesar in March 44 BC in order to try to save the republic. It was gutsy but dangerous but Cicero believed in the cause. As he saw it Caesar was a tyrant and his assassins were heroes. Antony was Caesar’s right-hand man and Cicero believed that Antony wanted to be another Caesar, so he had to be stopped. Cicero succeeded in the short run. The republic raised an army that did stop Antony but only with the help of another would-be Caesar, young Octavian, who was only 19 – who later became Augustus, Rome’s first emperor. Antony regrouped and soon joined forces with Octavian. The two of them agreed to a bloody purge of their enemies. Antony wanted to kill Cicero and Octavian signed off on it. 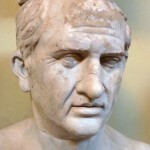 Cicero showed great leadership but he bet on the wrong horse. Antony was no friend of the republic but neither was Octavian, and Cicero underestimated him. For once, age and cunning did not beat youth. In December 43 BC Cicero left his villa near Naples, on his way to a ship to safety in the east, but he had waited too long. A centurion caught up with him and executed him. A vengeful Antony had both Cicero’s head and hands cut off and displayed in the Roman Forum for having written and spoken the words used against him. And so, Cicero passed from the scene. Cicero’s leadership stirred up the war against Antony that ended in failure. Or did it? Although the republic gave way to the empire, the republic’s defenders fought bitterly to the end. Eventually, Octavian and Antony turned on each other again. This time, Octavian won and Antony committed suicide. Octavian was now Augustus. He came away convinced that the only way to have peace in Rome was to compromise with those who still believed in the republic. So, although he made Rome a monarchy, Augustus made it a weaker monarchy, with more room for freedom, than he would have otherwise. Men like Cicero didn’t save the Roman republic but they did save republicanism. A true leader has to take risks and make judgment calls. Even if he fails in the end, the mere act of leadership might pay dividends in the long run. Cicero shows that. Few of us fortunately will ever have to pay the price that Cicero did but as his example shows, many leaders make sacrifices. So as the month and the year wane away, let’s raise a glass to the courage of an old man on his last mission.